In order to keep a forklift running, it is essential to charge forklift batteries, more so when the piece of equipment is an electric forklift truck. In spite of the high initial cost, using an electric forklift is the best way to keep one’s costs low and be more environment friendly. Charging forklift batteries in the right manner will not only ensure that the machine functions properly but also make sure that the equipment continues to work for a long period of time. It is essential to ensure that the batteries are charged only when they are required to be charged. Overcharging or unnecessary charging of the batteries will lead them to hold less charge, which means that they will not last very long. Letting the battery drain till the very end before charging is an effective way of making sure that the life of the battery lasts as long as possible. It is advisable to make certain that the area or place where the battery is charged is clean and dirt – free as dust and grime can affect the functionality of the battery. One must always keep in mind that charging the batteries of their electric forklift is a great way to guarantee that the lift-truck works properly for the required number of hours. With the average battery life of an electric forklift, the equipment lasts for approximately six hours of constant usage, which should suffice for an eight hour shift. If one neglects or forgets to charge the forklift battery, it could have an adverse effect on the productivity, especially when the business relies on only one forklift truck. 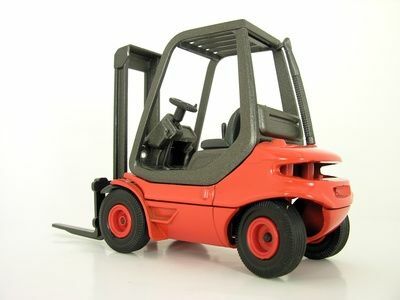 If an individual uses their forklift regularly, they may be required to charge the battery every day. 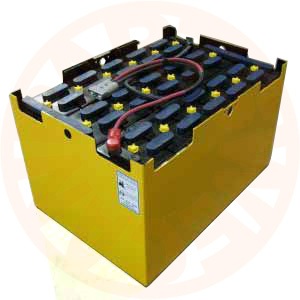 One needs to keep in mind that a forklift battery can only be re-charged for about 1500 times in its lifespan, which means that the device can only be charged so many before it dies. Therefore, one must only charge the battery as and when required and necessary. One must carry out frequent maintenance checks and battery inspections to ensure smooth functioning of the battery. 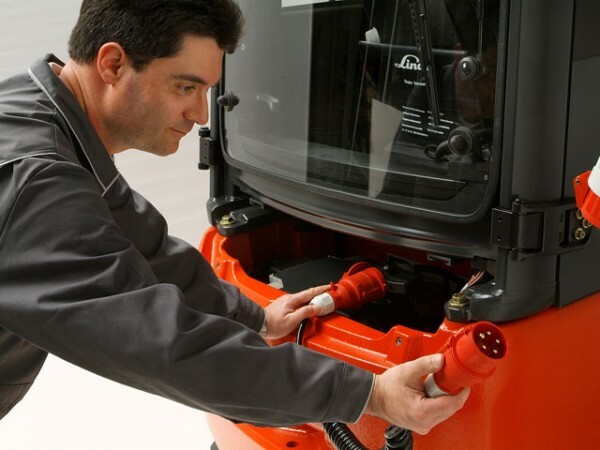 Performing regular checks and inspections and providing good care for the forklift will ensure that the piece of equipment functions better and lasts very long. Remember, if you take proper care of the forklift battery, it will return the favor.